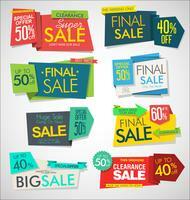 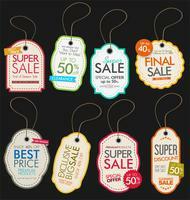 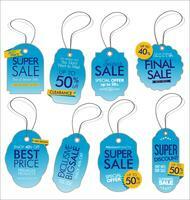 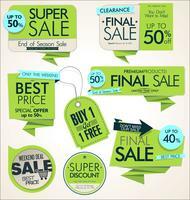 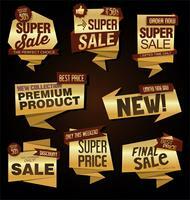 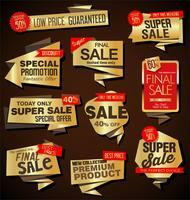 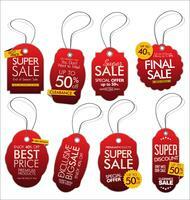 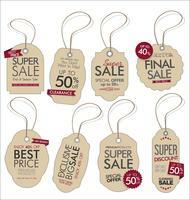 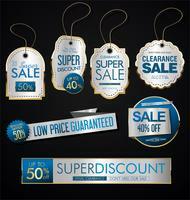 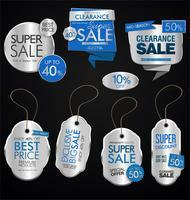 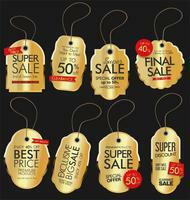 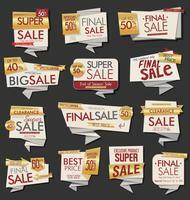 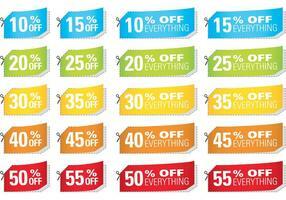 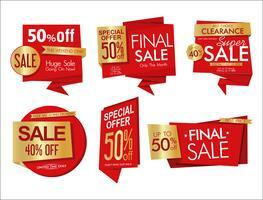 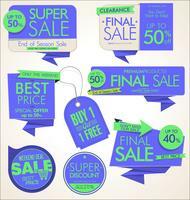 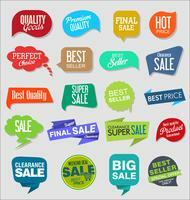 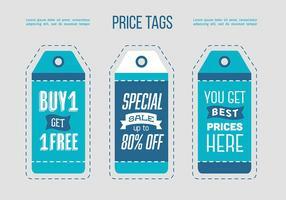 Sale Tags Design trend green flash color. 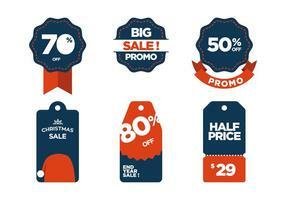 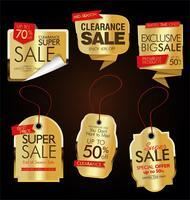 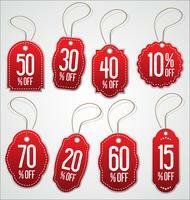 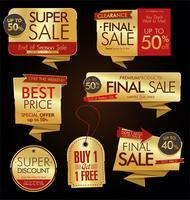 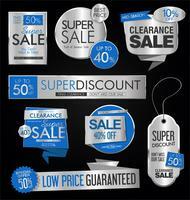 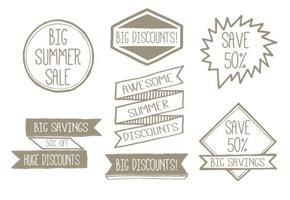 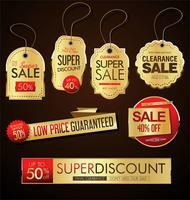 Tag with Talavera for your sales, discounts and promotions. 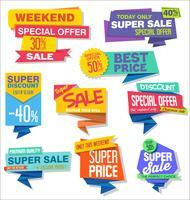 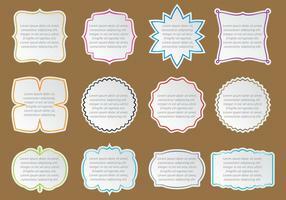 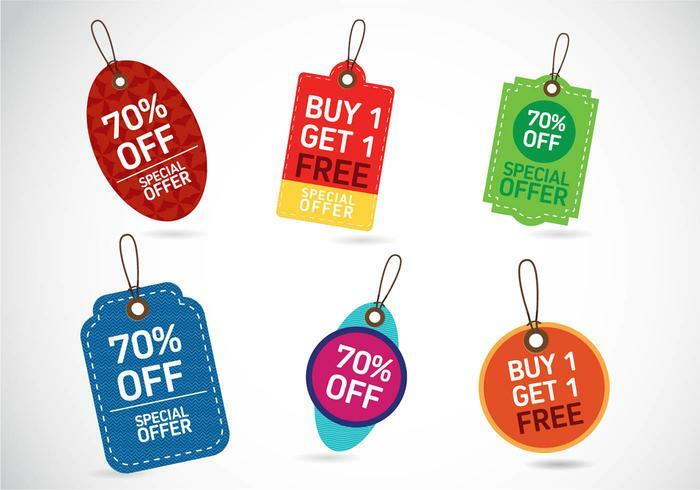 For your sales, discounts and promotions. 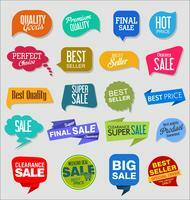 Talavera bright ornament.